Obama’s executive action on immigration. 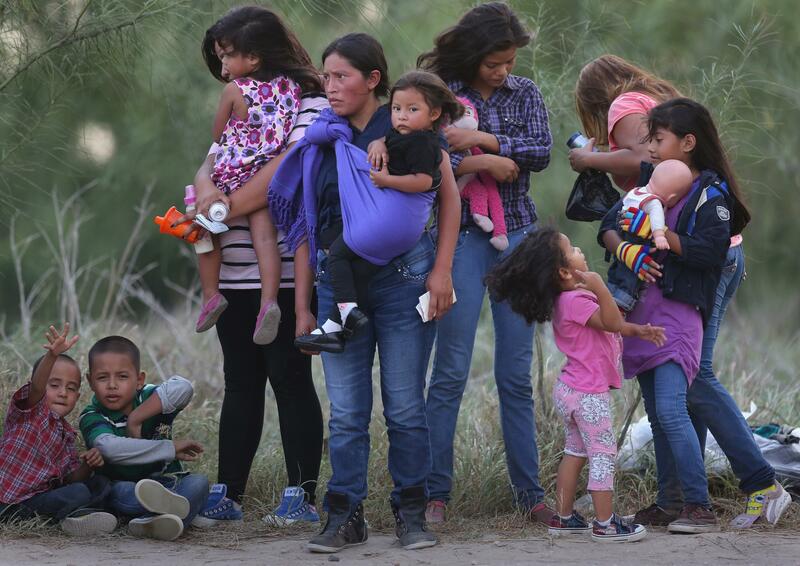 Central American immigrants await transportation to a U.S. Border Patrol processing center. President Obama’s plan for taking executive action on undocumented immigrants in the U.S. won’t be officially announced until Obama addresses the nation later this evening. But White House officials, and a White House press release leaked ahead of Obama’s speech, paint a picture of the reported four million undocumented individuals who will be directly impacted. Obama’s new deferred deportation plan, which the government will begin accepting applications for early next year, will give temporary, three-year relief from deportation, along with the ability to work legally in the country, to two specific classes of individuals: undocumented parents of a U.S. citizen or legal permanent resident, and undocumented immigrants who arrived in the country before the age of 16. In both cases, the individual must have continuously lived in the country for a minimum of five years—or since Jan. 1, 2010.